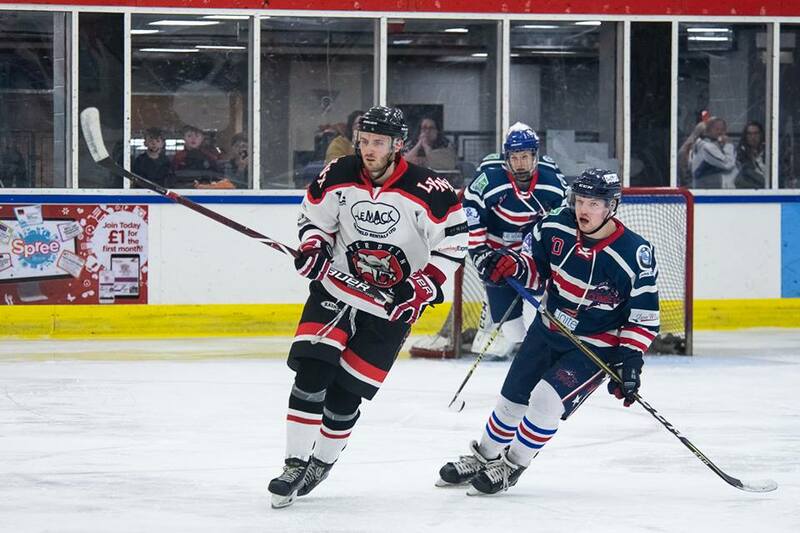 Whatever you think of the SNL north of the border in Scotland, there are some good, dedicated and hard working people at each of these clubs, but the future of it has to be shrouded in mystery after Aberdeen Lynx’s decision to quit at the weekend. 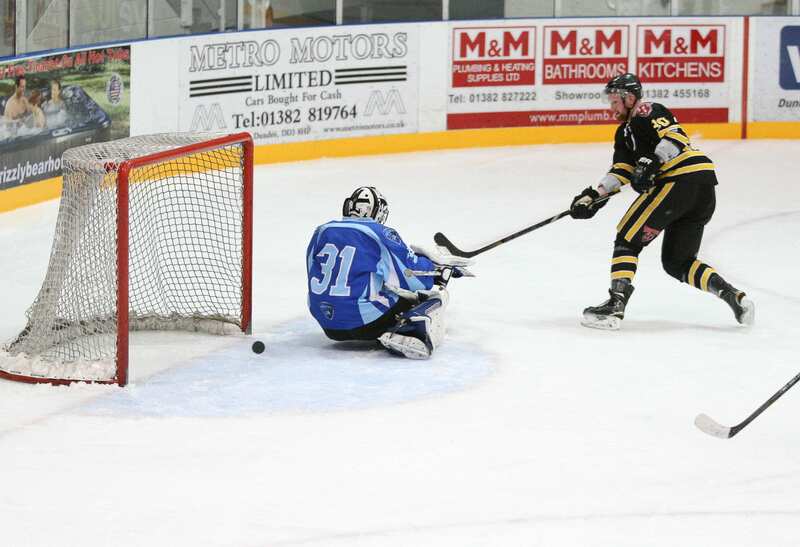 Lynx were hit with a full force of punishment because they played an ineligible player in Jack Flynn seems a little harsh on the outset, considering there are failings to be taken into account from the Scottish Ice Hockey point of view. The onus is on the clubs to make sure their disciplinary information is correct and this is something Aberdeen acknowledged in their lengthy Facebook statement, but if it’s confirmation they wanted, why did SIH not provide it in the knowledge there was a game sheet that hadn’t been uploaded to their system and let Lynx play three full games before bringing it up? While it can be looked upon as throwing toys out of the pram, the reasons they give for effectively quitting the league are perhaps something that points to a wider issue of the administrative side of the SNL and the SIH. One paragraph leapt out on reading it: “This (the issue of Flynn’s eligibility) coupled with a number of administrative failures, examples of inconsistent or non-application of the rules, including significant player and coach suspensions and the exclusion of an SNL team at the start of the season. This suggests an ongoing trend of these such occurrences, which begs the question, taking this at their word, is this an issue exclusive to Aberdeen Lynx or do other clubs feel the same way? If it’s wide spread, then the other clubs should speak out if they want to initiate any kind of change. Keeping it in house, especially after Aberdeen’s statement, might be much harder to do now. Question is, are others willing to do so? The time to do that is now if there is a strong feeling for change. But one thing I didn’t agree with is when Lynx decided to pull out of their scheduled game with Dundee Comets on Saturday. When they first announced the game was off, it was on Saturday morning and you would hope they gave Comets as much of a heads-up as possible that it was likely. I don’t doubt for a minute it was a decision they reached with great consideration and perhaps the timing of the announcement was added for impact, but one would hope Comets are in some way recompensed for the cost associated with putting the game on, such as ice time, tickets and such like. Whatever happens from here on in, you can only hope the issue is resolved sooner rather later, especially considering the support Lynx have in that part of the country. While there is clearly a sense of injustice, keeping Aberdeen in the SNL can only be a good thing for so many reasons going forward. It’s the play-off weekend this week and there will be great anticipation as the final couple of days of the season gets ever closer. We’ve got the final being shown live on FreeSports to the nation to showcase the game, which is always great so why not keep that going by showing the semi finals free on Saturday? The last couple of years, the last four matches have been shown via webcast costing £10 per game and it seems likely they’ll use that model again. 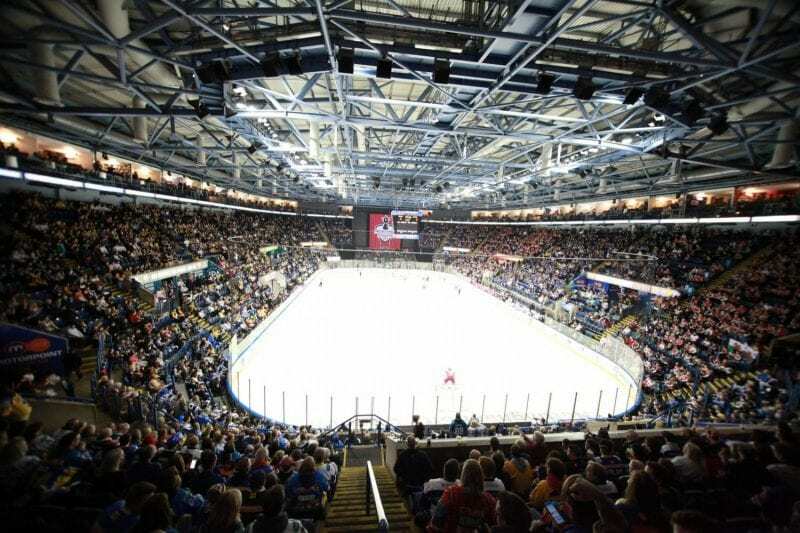 Why not just throw it open to everyone, by streaming it live on YouTube for everyone to see and really show how serious a sport ice hockey is in this country for spectators if you’re willing to take the hit? With two cracking semi finals on the cards and the fans following a rainbow theme in support of LGBT communities over the weekend, not to mention on the back of one of the most exciting seasons in years, show everyone how good this can be. Go on. 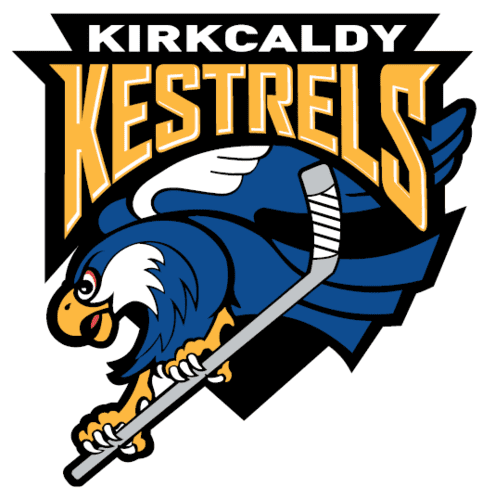 Highlights from the SNL game between Kirkcaldy Kestrels and Moray Typhoons on Saturday, 5th March. Sad I can’t make the games, but I have to ask why, with so many worthwhile causes desperately needing publicity and support, is the sport holding “lgbt themed” events. Why is sexuality and transgender in any way relevant? And who is driving this? 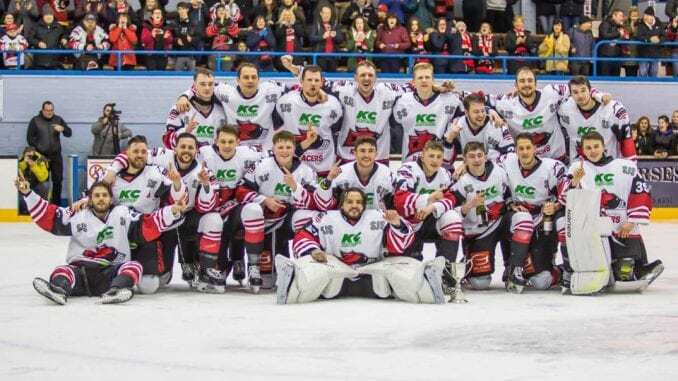 It’s the fans that have made it into a theme to show the message that ice hockey in the UK is all inclusive for everyone, something that sends a great, positive message.